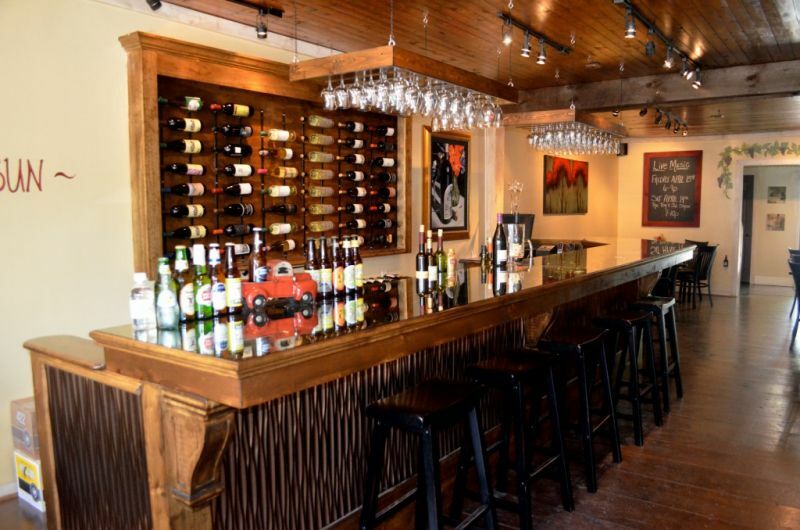 The Vine is a Wine Bar & Bistro showcasing Georgia Wines from exceptional wineries and vineyards such as; Wolf Mountain, Montaluce, Habersham, and Frogtown Cellars. We also feature several varieties from West Coast and International vineyards. If wine isn't your forte, have no fear! We have a number of beers from domestic to import and many craft style brews. Our food is simple, delicious, and fresh. As of 2013 we are also offering Fine Hand Rolled Cigars.